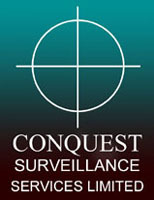 Conquest was formed to bring something new to the security arena, a dynamic and evolving approach to the provision of Security Services. Our philosophy is not one of short term gain but is based upon the understanding that whilst our services can have immediate impact in many high-risk, sensitive and complex situations the development of long term success comes through integrity, professionalism and working in partnership with our clients. Our commercial backgrounds span the Retail, Petroleum and Health and Safety communities whilst our security operatives have their roots in the Police, Special Forces and Military and they continue to develop and hone the skills they have acquired over these operational years. When we allocate operatives to tasks we ensure that their skills incorporate the cultural, ethical and, if required, religious considerations and align these to the professional skills required to deliver an outstanding job. The company is fully compliant with the Human Rights Act and the Regulation of Investigatory Powers Act (RIPA) and works closely with clients offering guidance and support to produce results and reports to evidential standards. 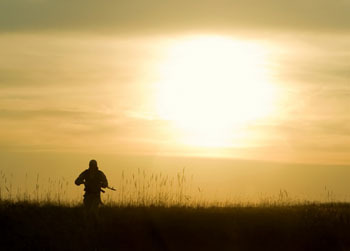 All our operatives hold Security Industry Authority (SIA) licenses and are vetted to ensure their personal skills portray the core values of our company, they are assessed on their commercial and operational backgrounds and for their ability to add real value to the service provision.